6 Models Now Open! 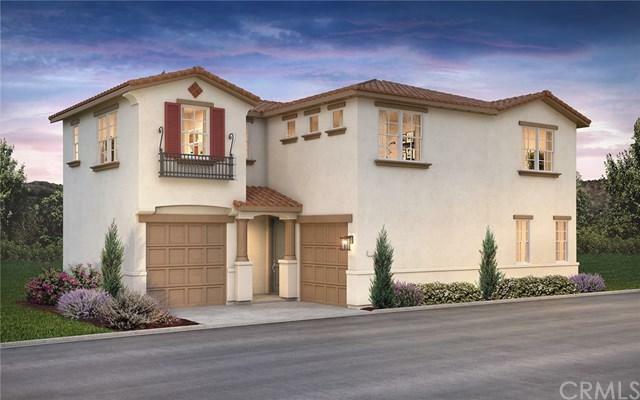 New Stone brook Community in Chino by Century Communities. NO MELLO-ROOS / 1.1057% Tax Base / Low HOA $196 / Community Pool / Private streets. Poppy floor plan offers 2267 sq ft. of living space, 4 bedroom (1 bedroom down stairs)/ 3 bath / Loft / 2 car garage on low maintenance home site. Living Room, Dining Room and large gourmet kitchen with island. White Linen Cabinets throughout, granite counter top at kitchen with 6ÃƒÂ¢Ã¢â€šÂ¬Ã‚Â Back-splash, E-stone in secondary bath counters and Whirlpool s 6 Models Now Open! New Stone brook Community in Chino by Century Communities. NO MELLO-ROOS / 1.1057% Tax Base / Low HOA $196 / Community Pool / Private streets. 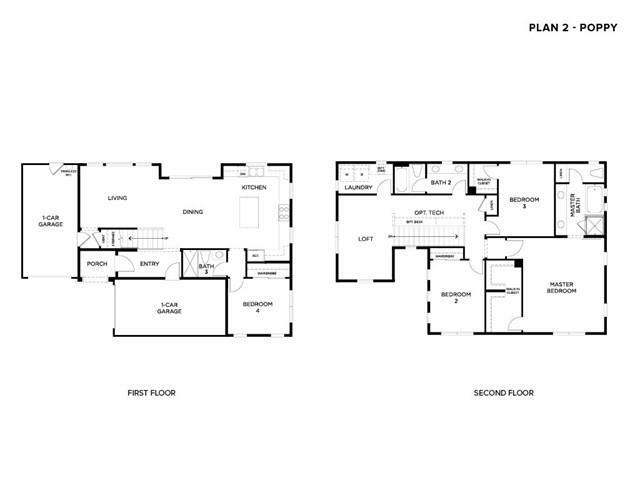 Poppy floor plan offers 2267 sq ft. of living space, 4 bedroom (1 bedroom down stairs)/ 3 bath / Loft / 2 car garage on low maintenance home site. Living Room, Dining Room and large gourmet kitchen with island. White Linen Cabinets throughout, granite counter top at kitchen with 6ÃƒÂ¢Ã¢â€šÂ¬Ã‚Â Back-splash, E-stone in secondary bath counters and Whirlpool stainless steel appliances. Upgraded electrical can lighting package included at Great Room and master. Laundry sink. All bedrooms are pre-wired for ceiling fans. Standard 13x13 tile in entry, kitchen, bathrooms and laundry room. Energy efficient home, tank-less water heater, roof "Solar Panel" ready. Minutes to LA County line. Move-in Ready April 2019.